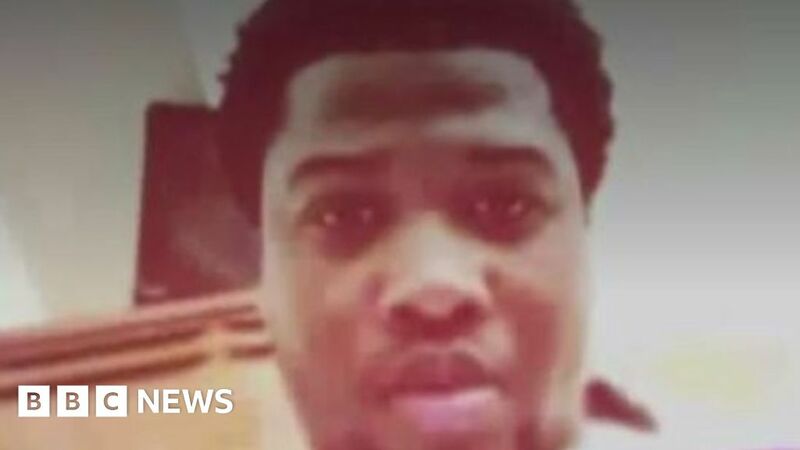 After gunfire erupted around 04:00 local time on Sunday, Jemel Roberson, 26, chased down an attacker and kneeled on his back until police arrived. Illinois State Police have been asked to investigate the shooting, according to Ms Ansari. An online fundraiser set up for Roberson’s burial expenses had raised over $ 5,000 (£3,900) as of Monday.